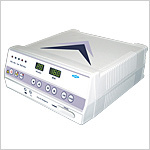 In order to keep track of the heart rate of the foetus and strengths as also the duration of contractions of the uterus, foetal heart monitoring is done during pregnancy, labour and delivery. 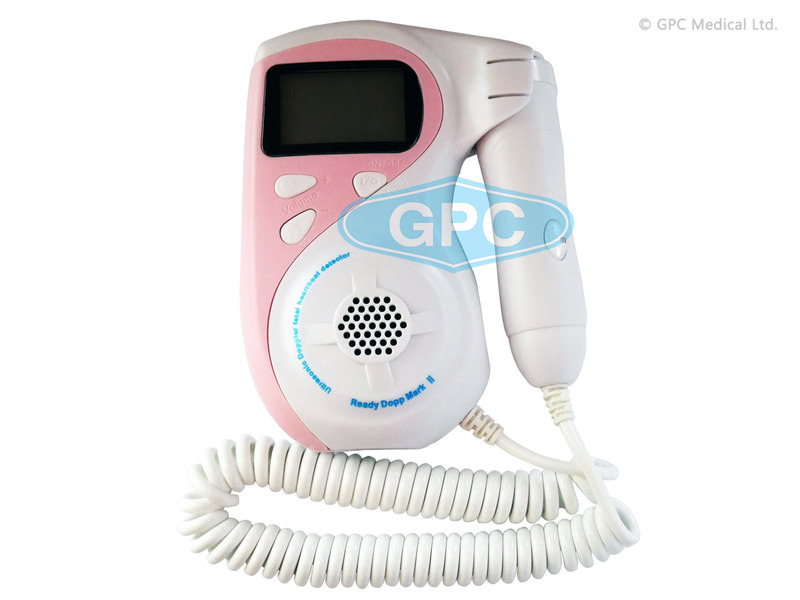 Fetal Heart Monitors are included in the GPC Baby Care Equipment range, exported regularly in large quantity to different countries. 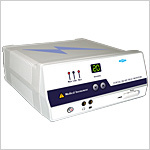 They are simple to operate, and safe to use, for international quality standards are followed in their production. 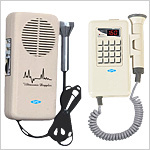 We offer Mini Foetal Heart Monitors as well as Portable Foetal Heart Monitors. 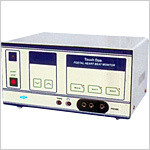 Send Your Buy Requirement For "Fetal Heart Monitor" AND Get Quote Quickly.